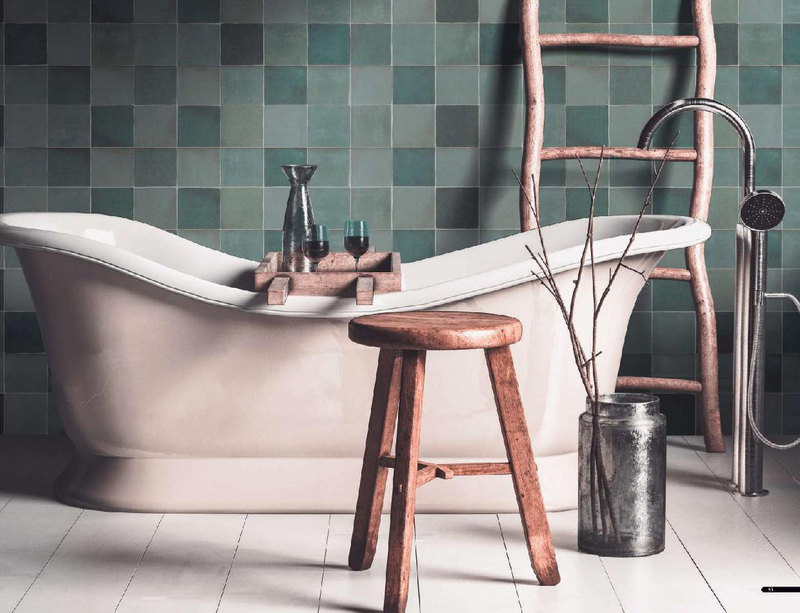 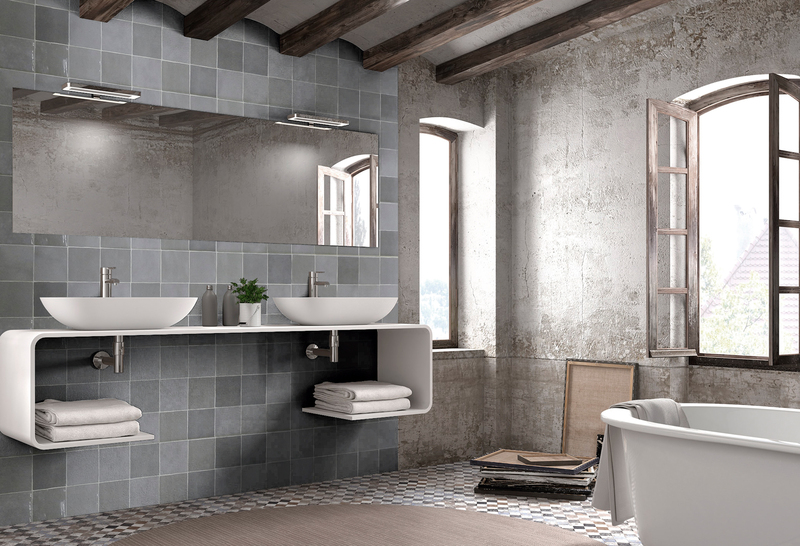 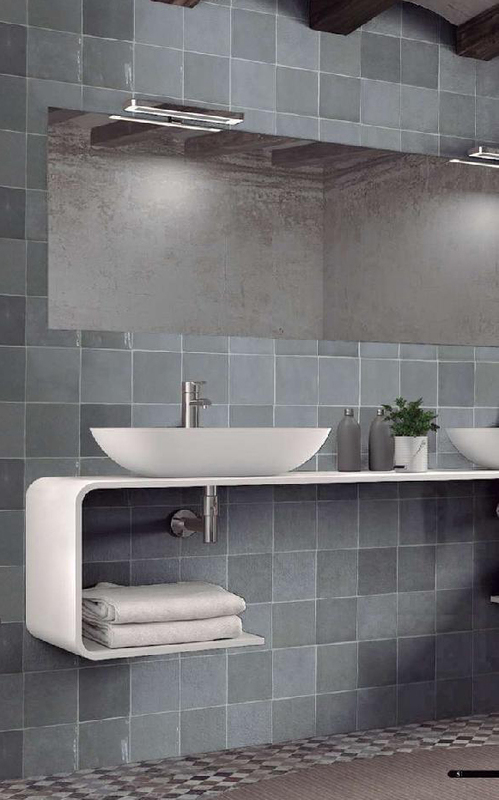 The inspiration for this collection origins in the ancient Mediterranean and Middle East region where tiles are traditionally handcrafted from unrefined white clay and glazed with coloured glass in a range of semi-transparent tones that vary subtly in depth and reflection. 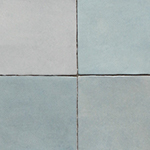 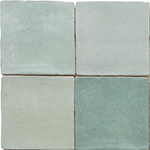 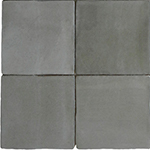 Each tile has a unique irregular finish. 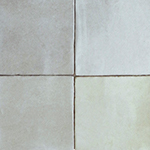 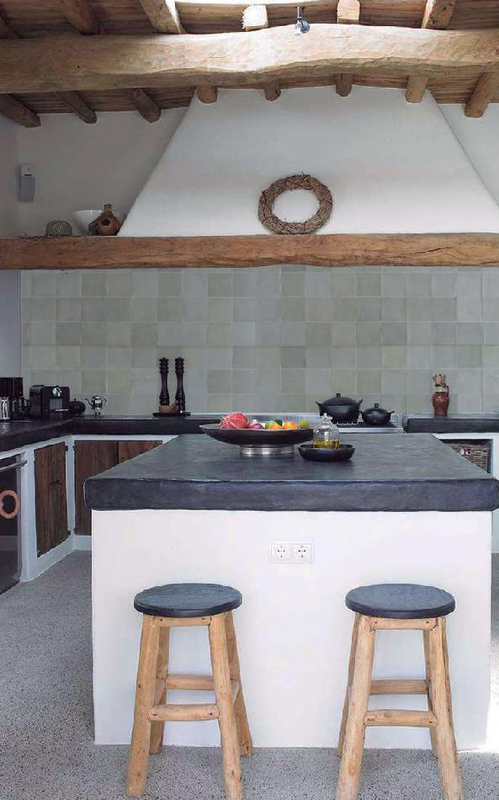 Artisan are recreated to adapts perfectly, adding character to modern decorative projects.